This entry was posted on December 8, 2011 by asianpeach. 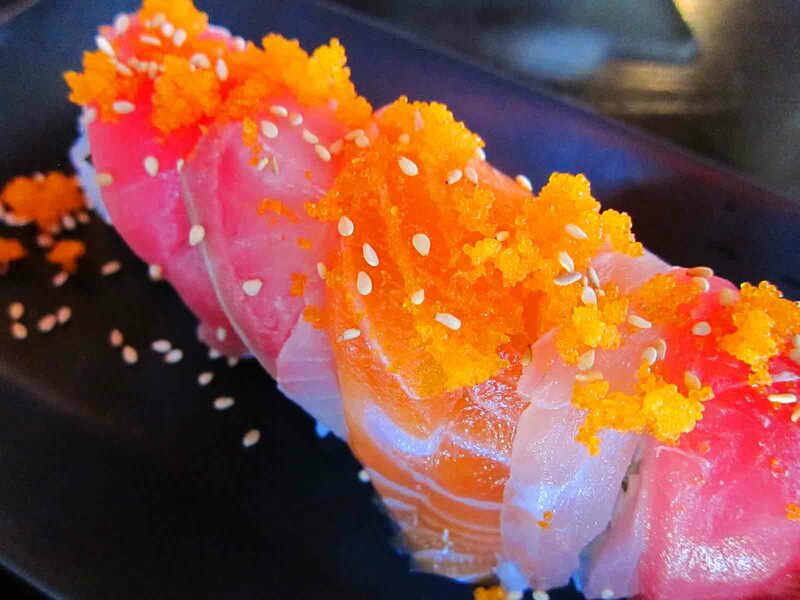 It was filed under food, photo blog, photography and was tagged with Rainbow Roll. I work at a Sushi Restaurant and this caught my eye, not in the sense that I see it everyday but almost in a mesmerizing state… You’d think that someone who see’s these kinds of things everyday would get bored but you just gave me a new place to frequent.